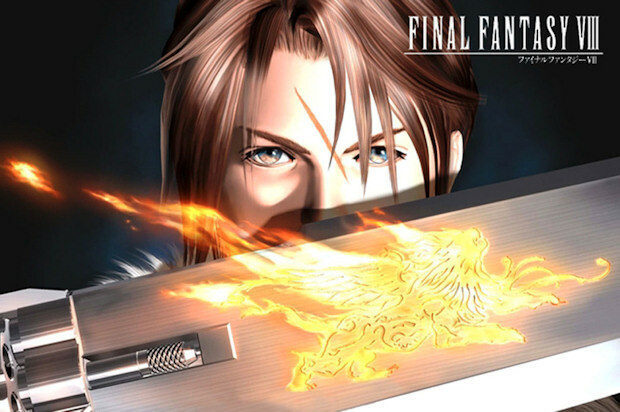 Fresh off of the release of Final Fantasy VII's PC re-release, Final Fantasy VIII is now available for purchase on Steam. It's priced at $11.99, and also comes with the [cheating] "Magic Booster" feature, which allows players to max out their stock of certain spells. As an added bonus, the Steam release comes with Chocobo World, which is a separate application -- amazing! I've always had a soft spot for Final Fantasy VIII. I loved the captivating universe, I got used to the stock system rather quickly, I really enjoyed the over-the-top ability to break the conventions of 9,999 damage, and the crazy summons made my smile. The addition of Chocobo World is the icing on the cake.